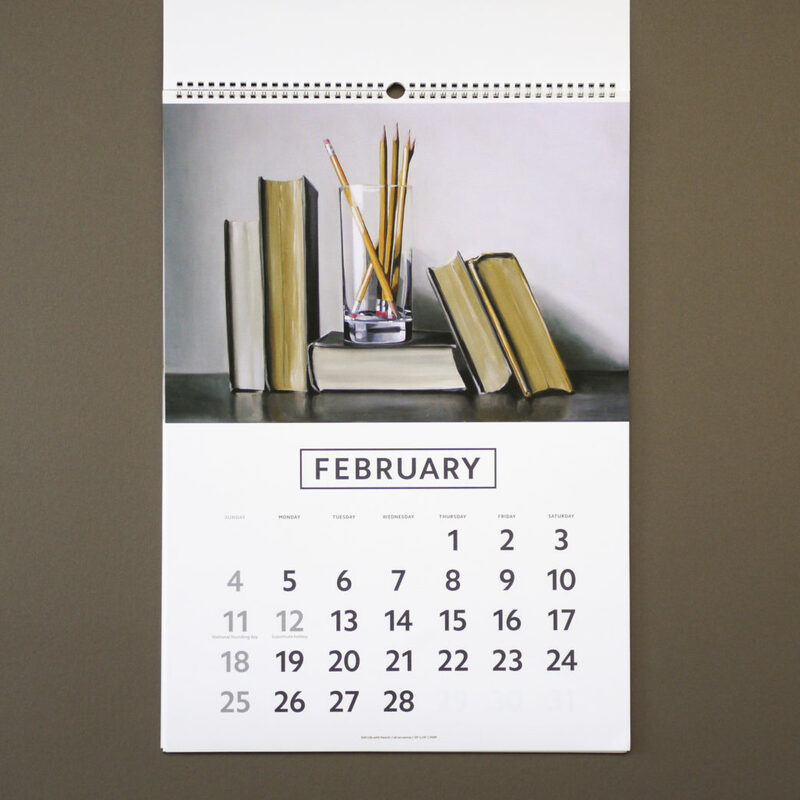 For the third year in a row ITOYA has issued a calendar featuring a dozen of my paintings. 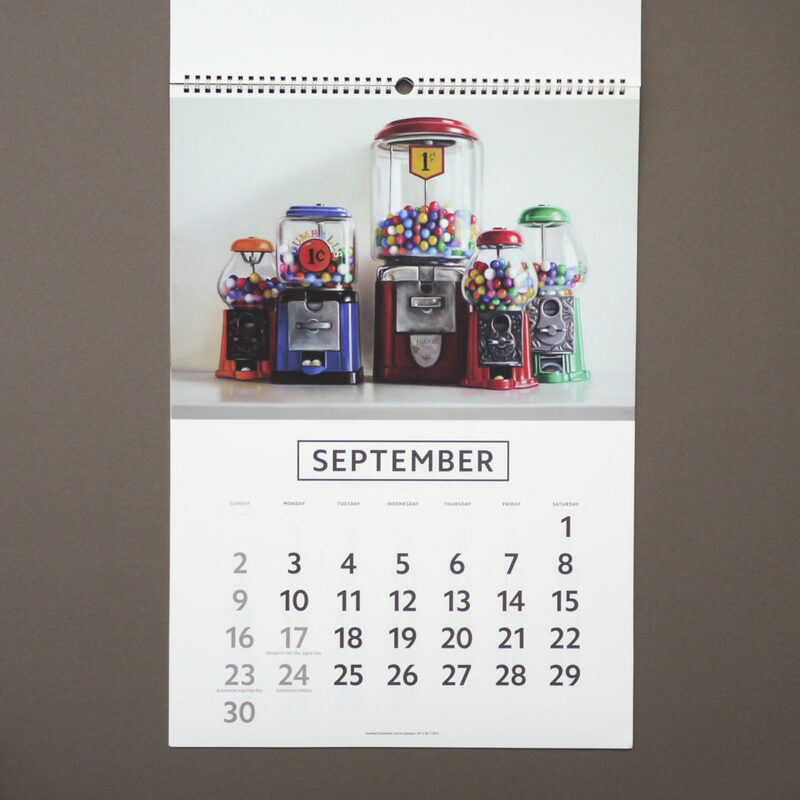 The calendar is made exclusively for the Japanese market, and ITOYA is in charge of all the sales. 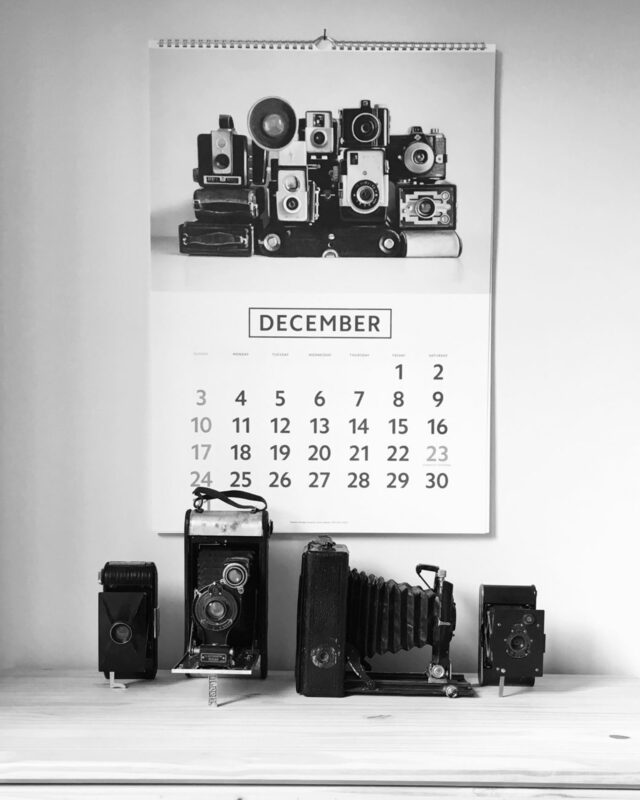 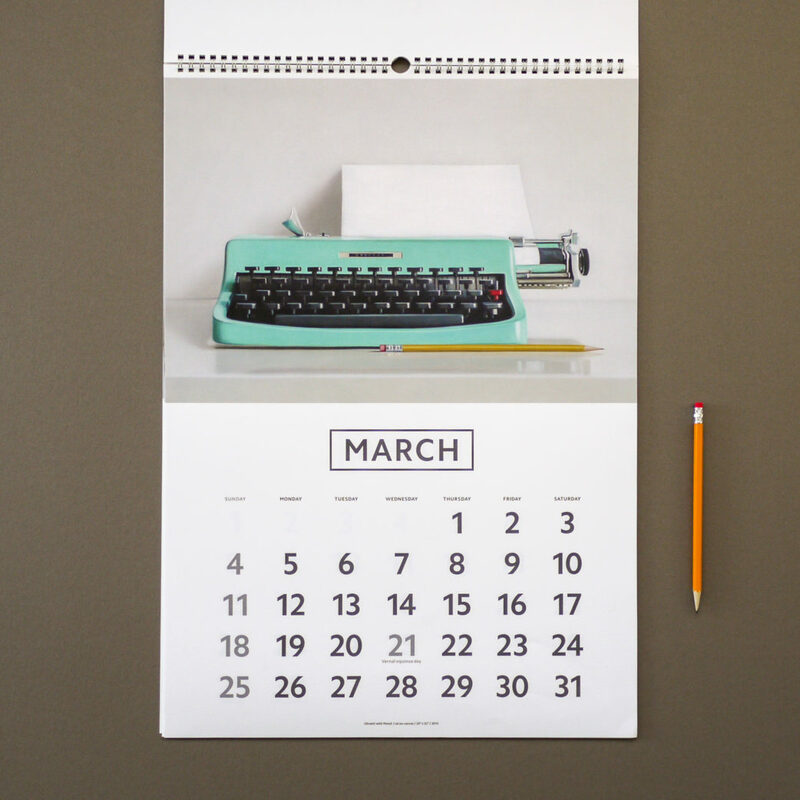 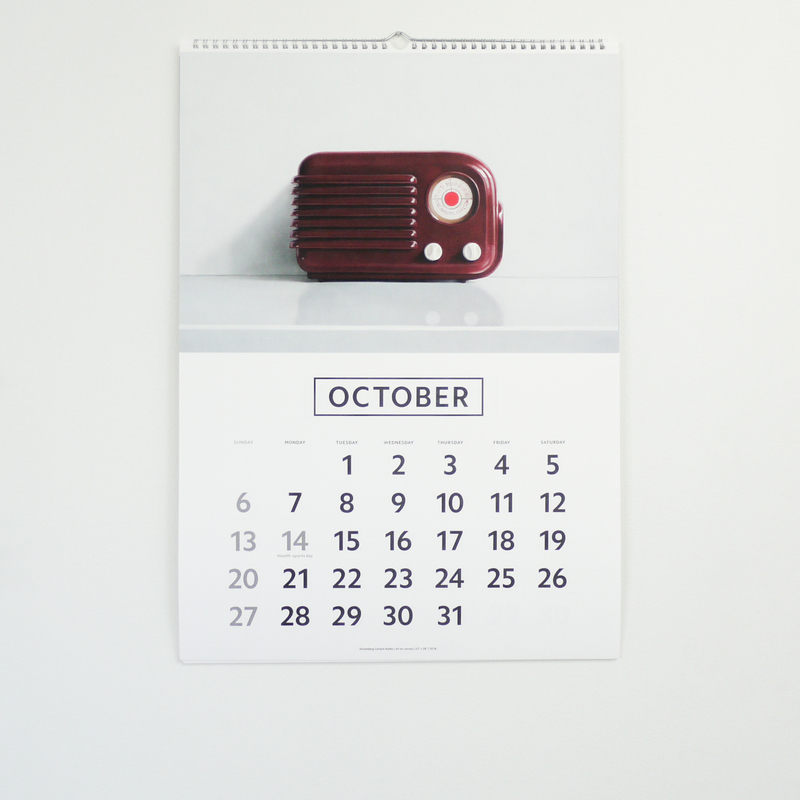 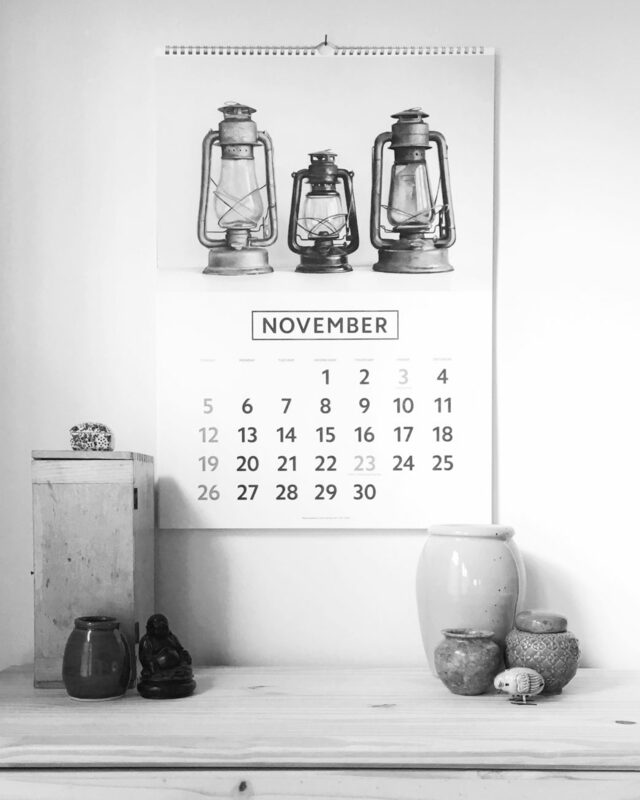 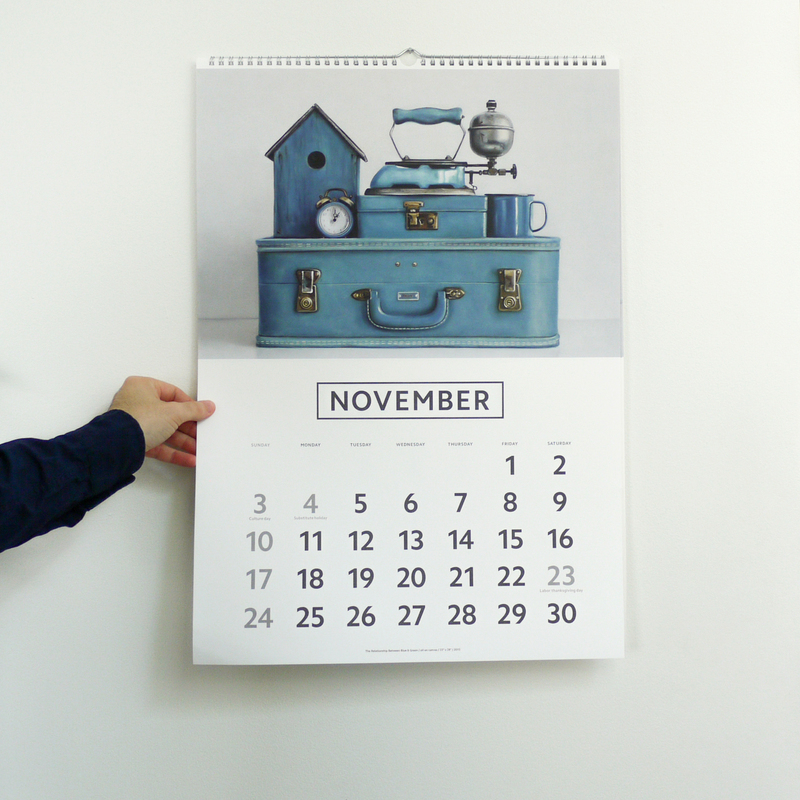 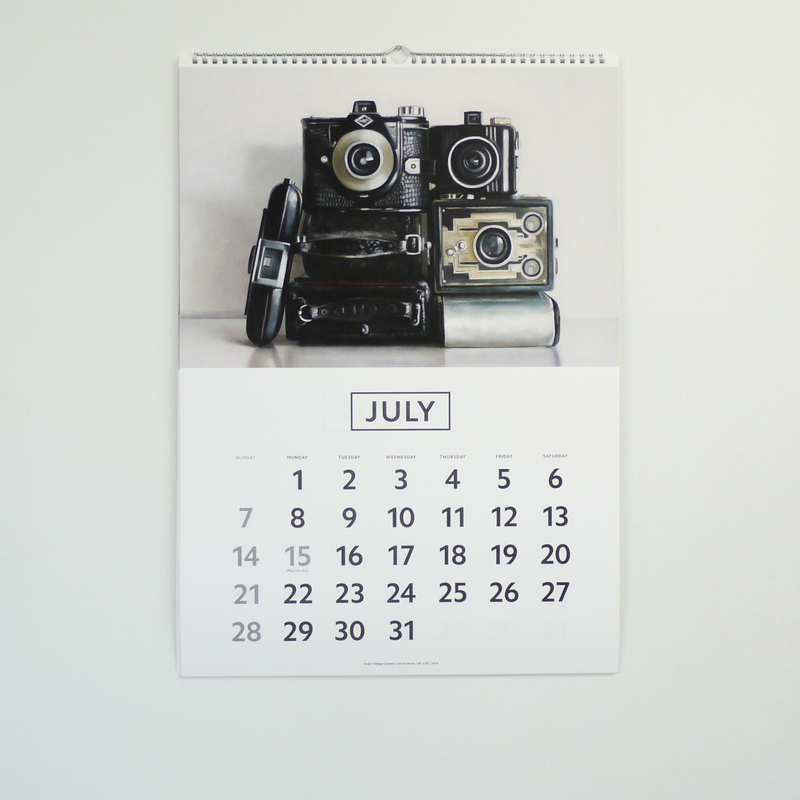 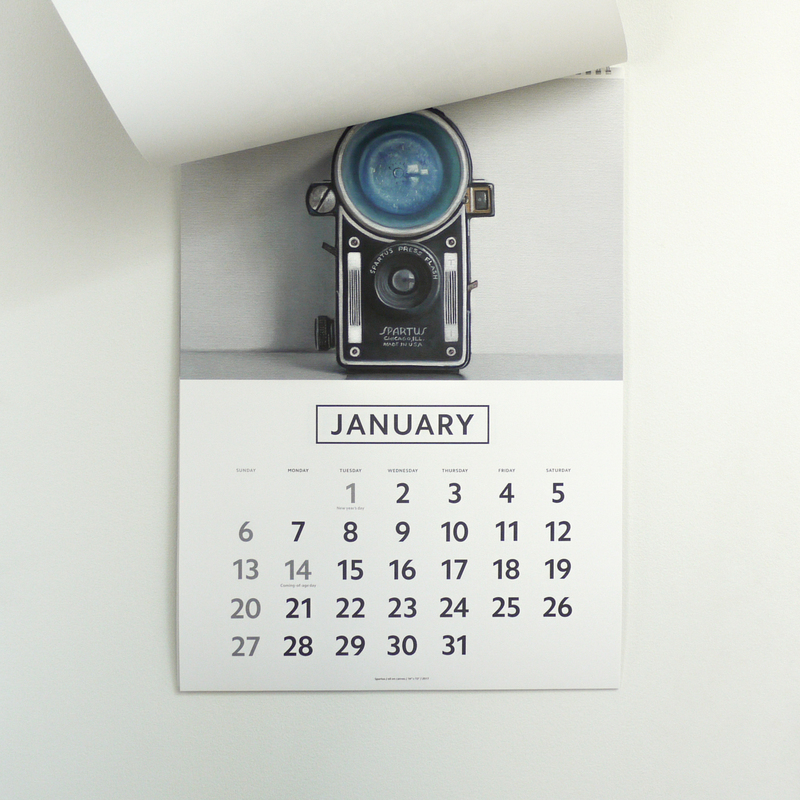 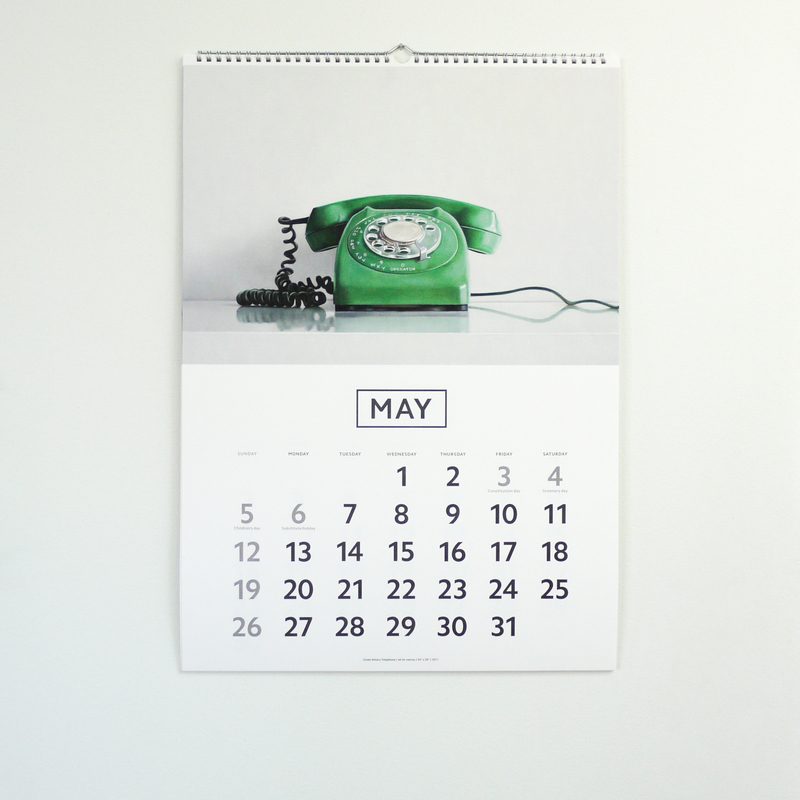 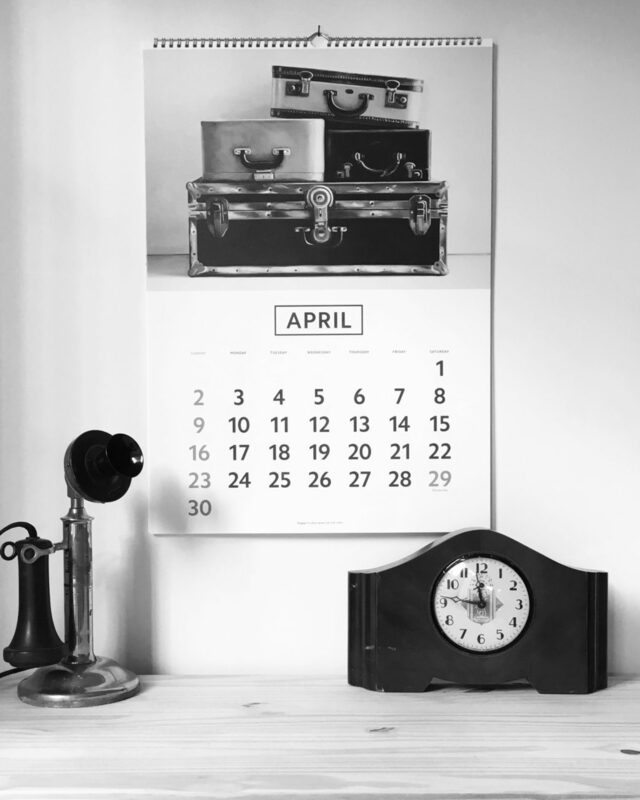 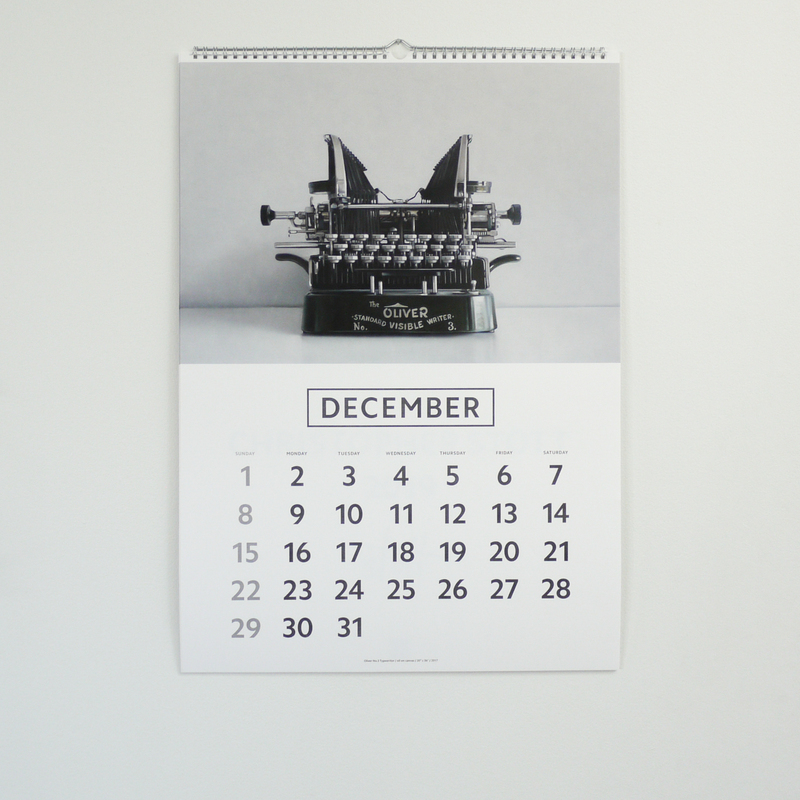 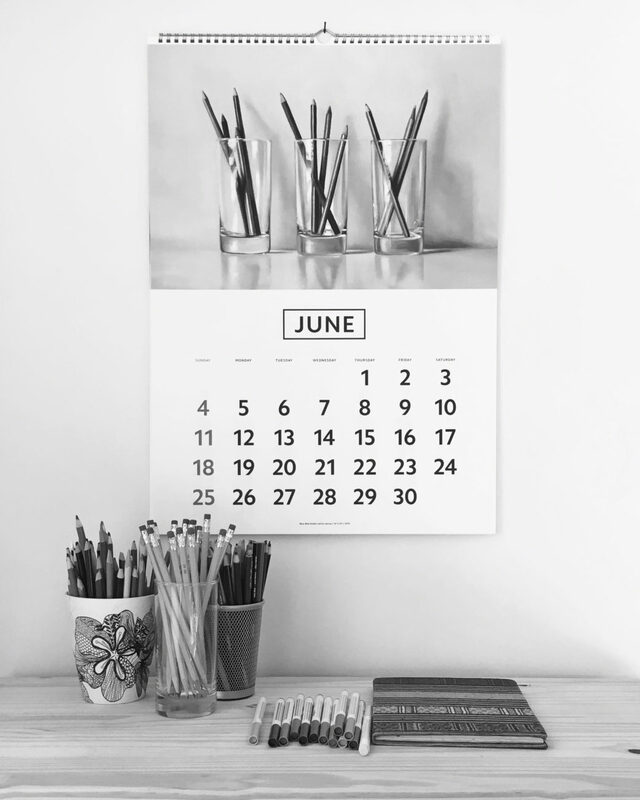 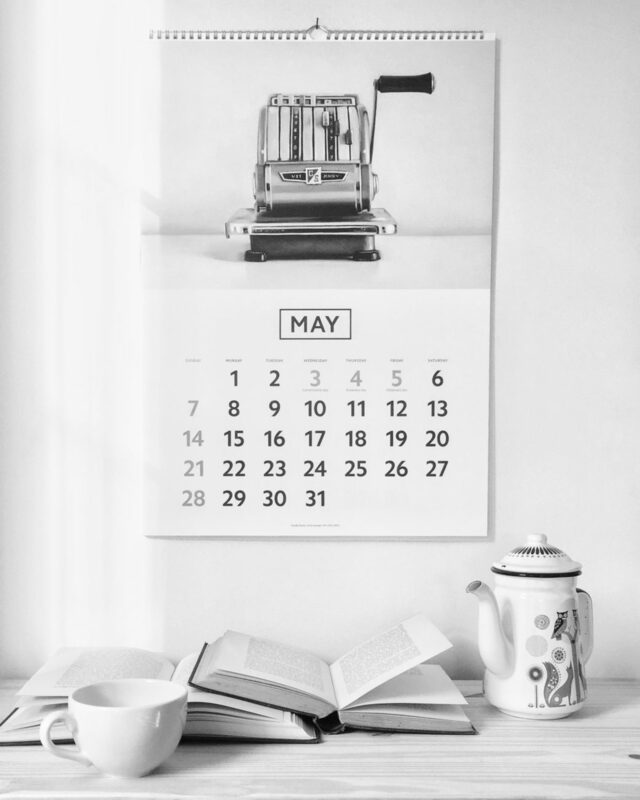 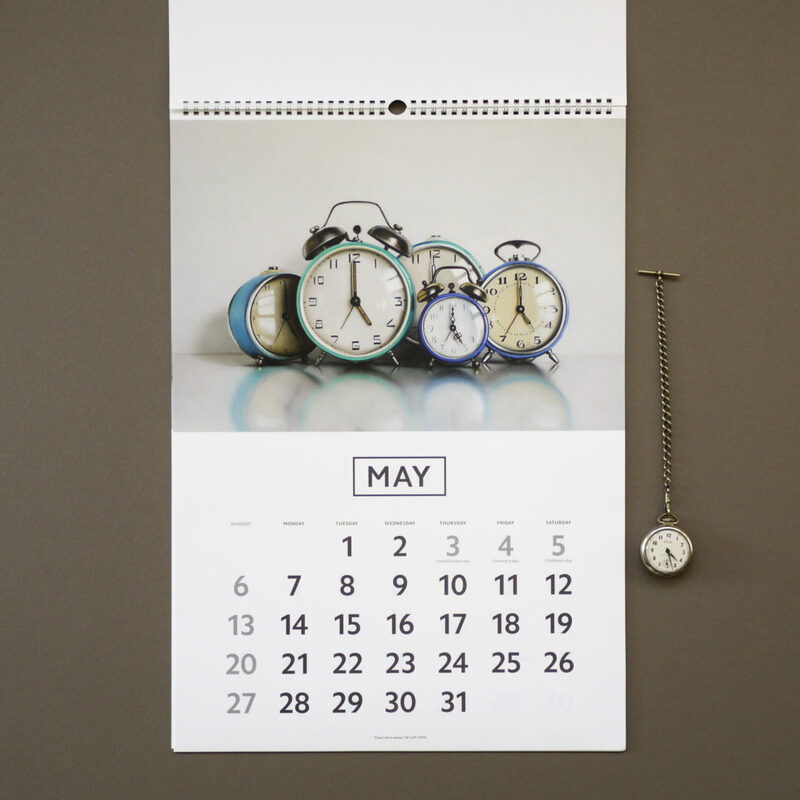 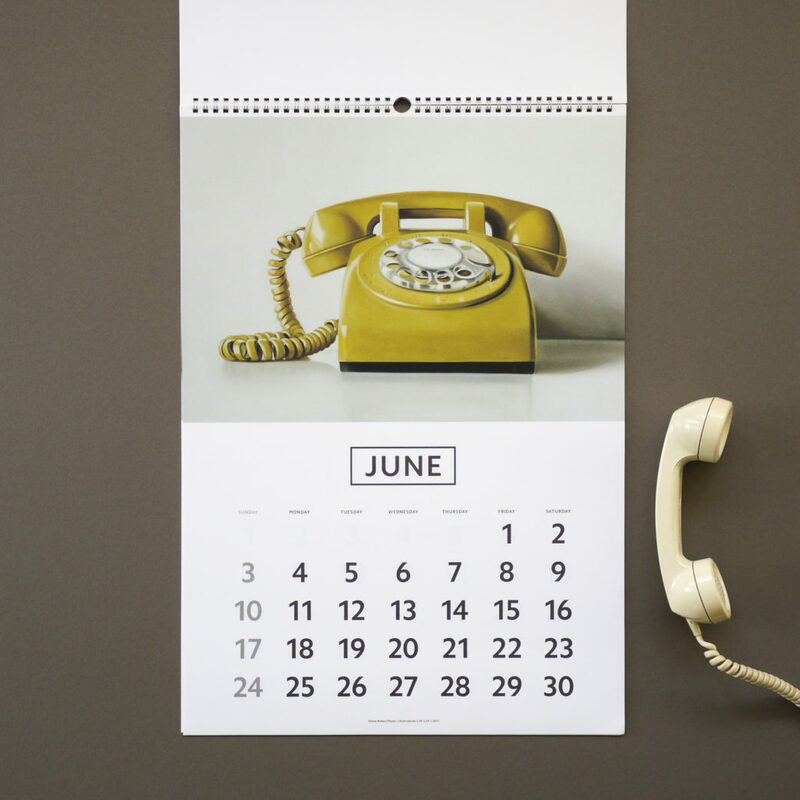 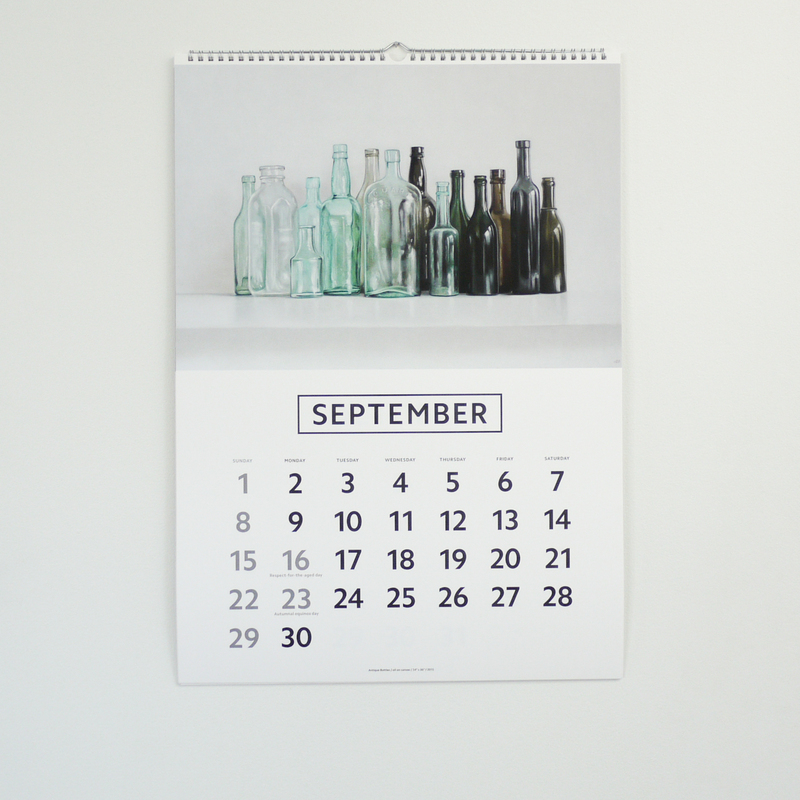 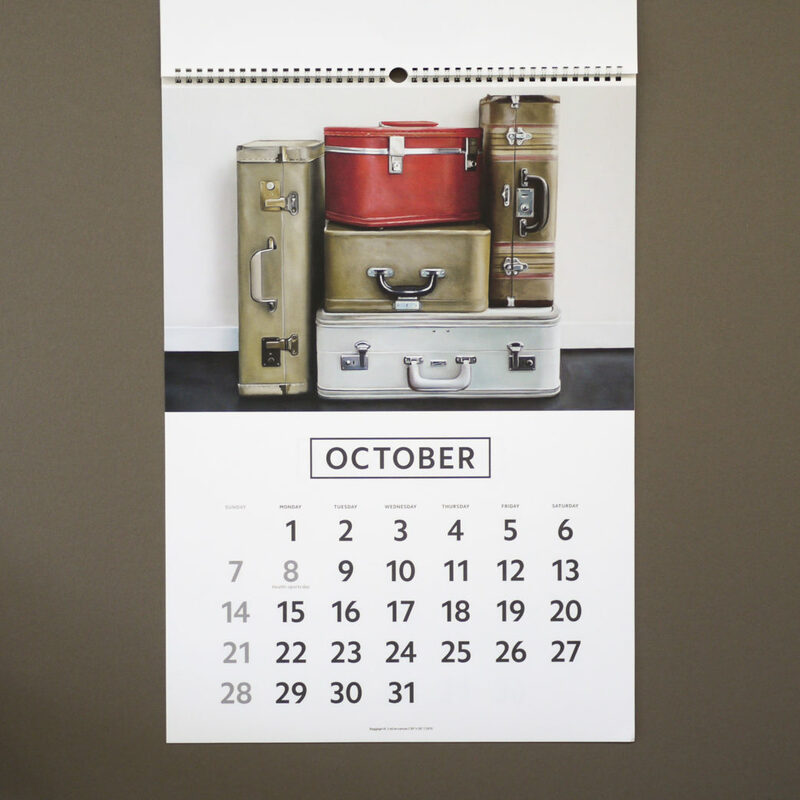 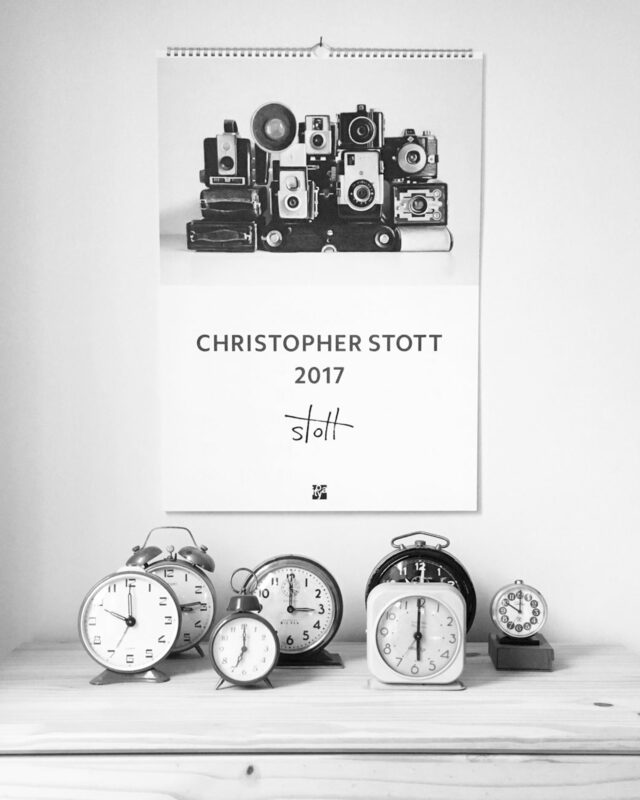 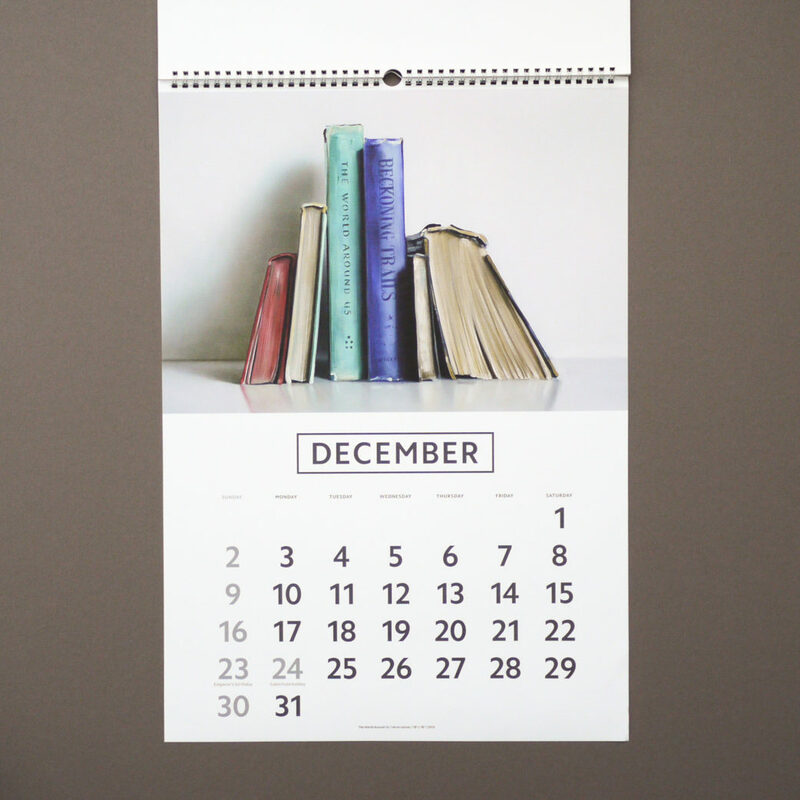 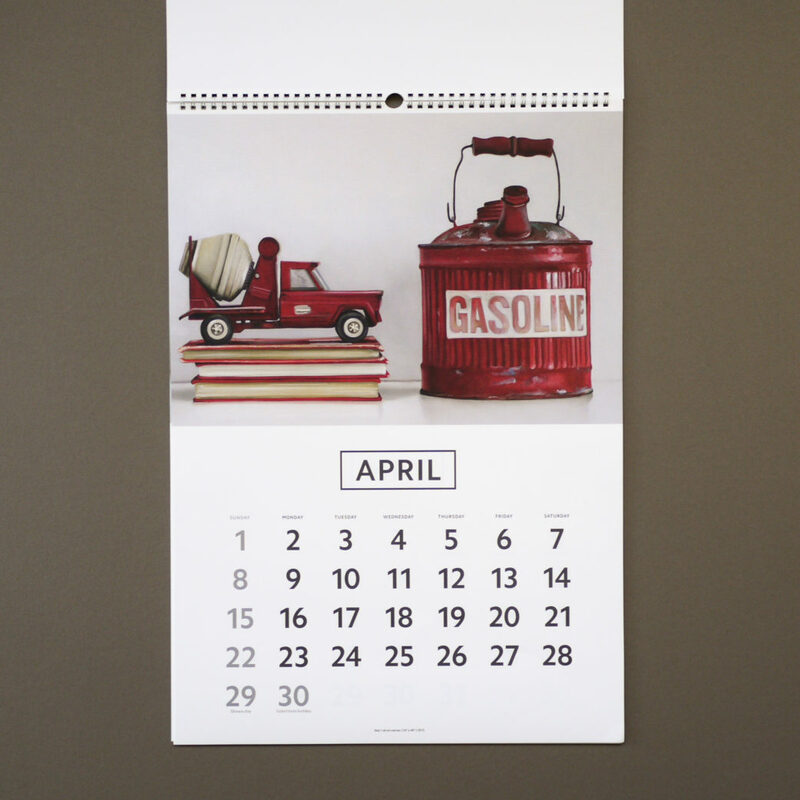 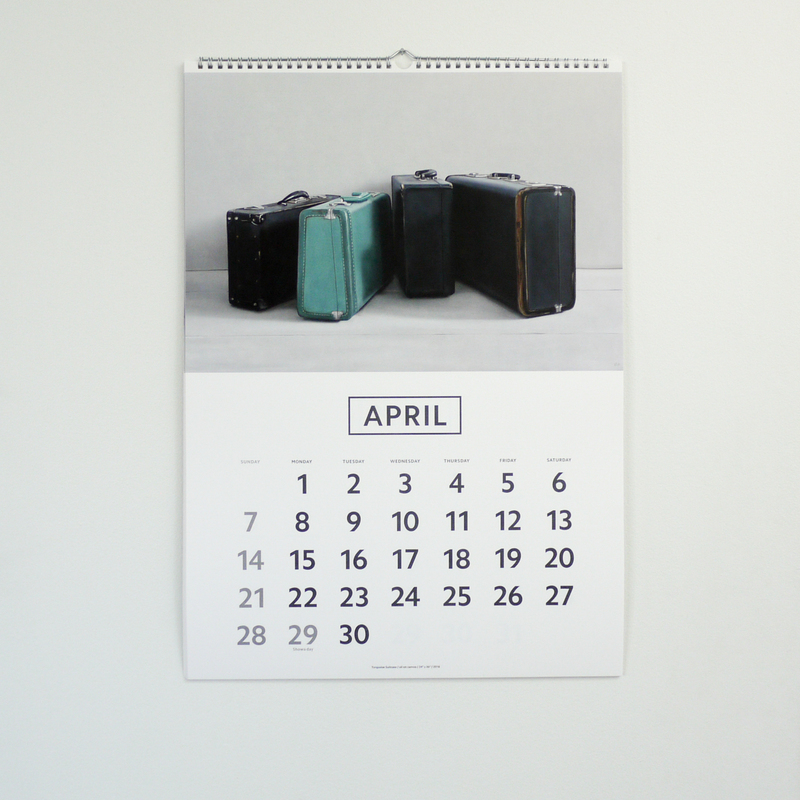 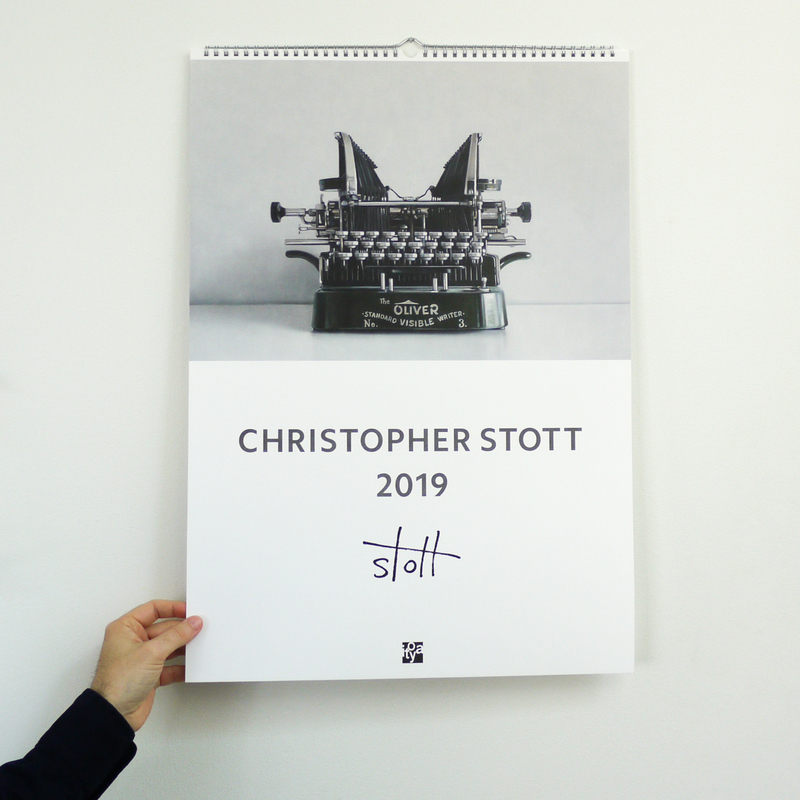 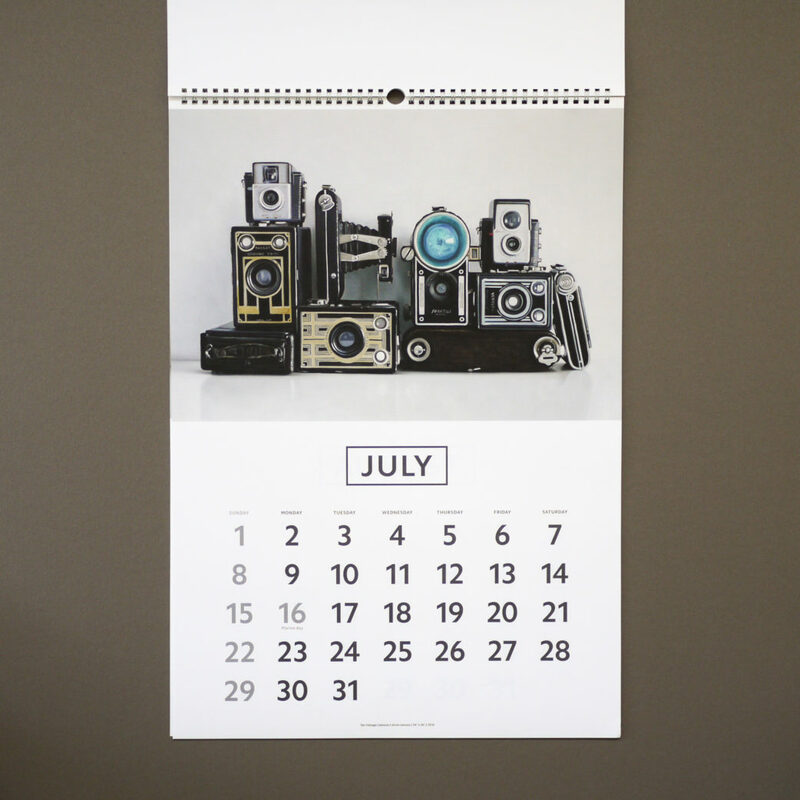 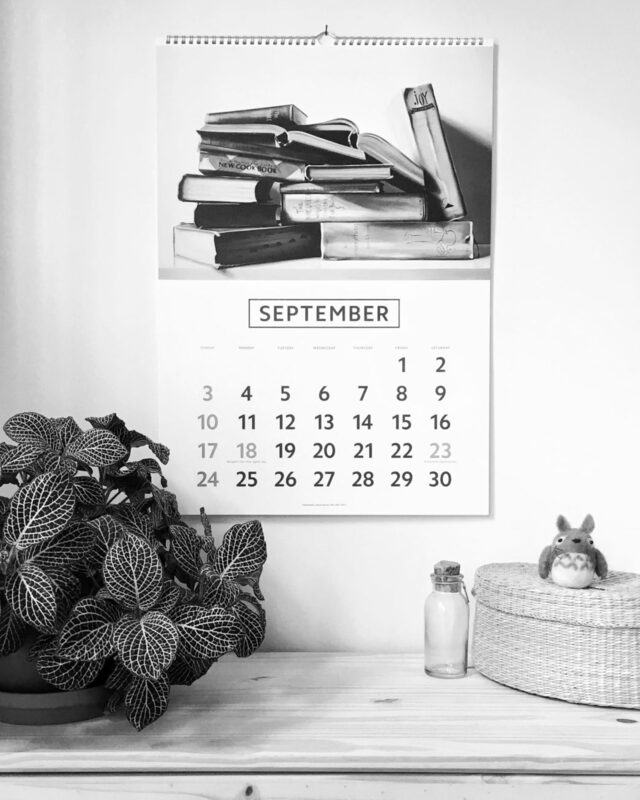 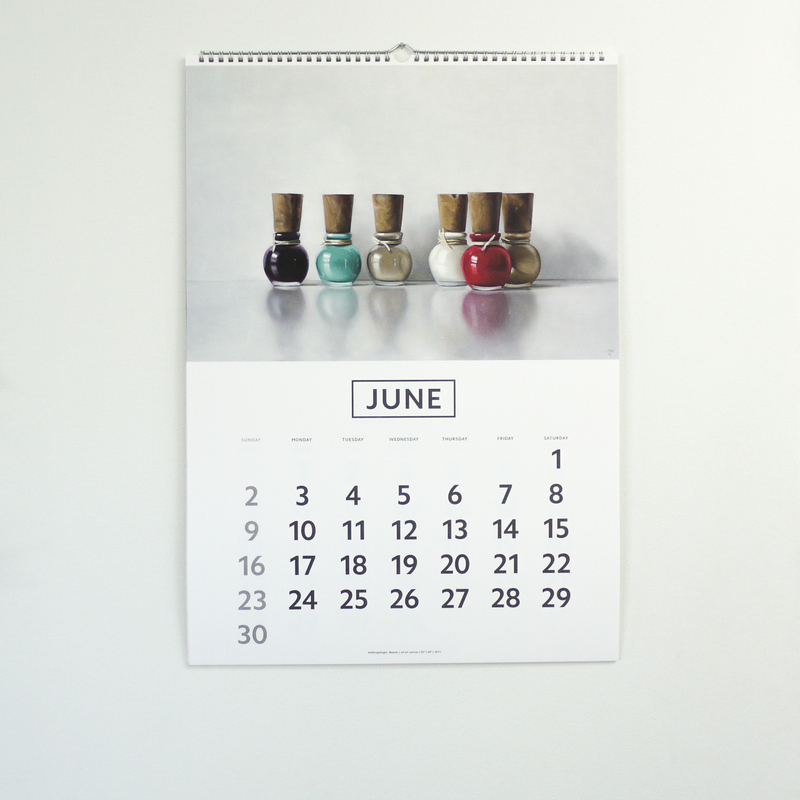 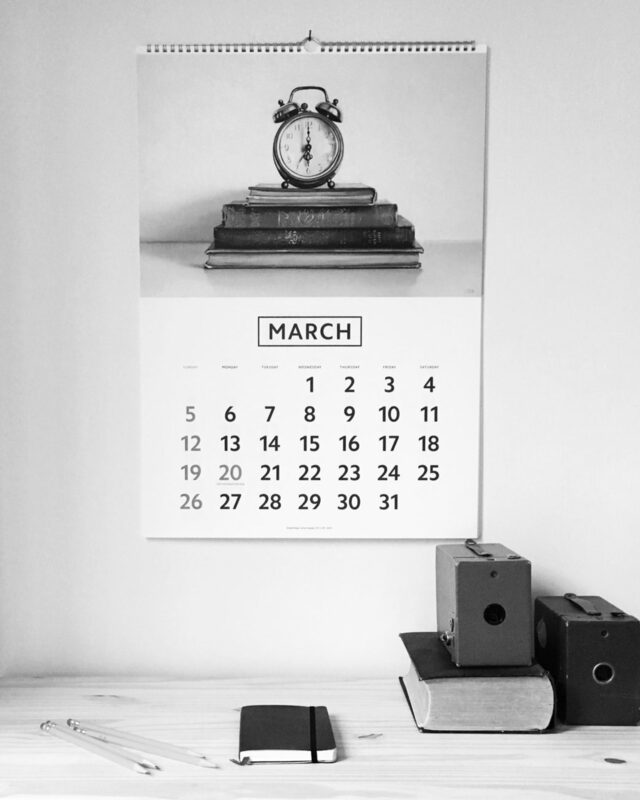 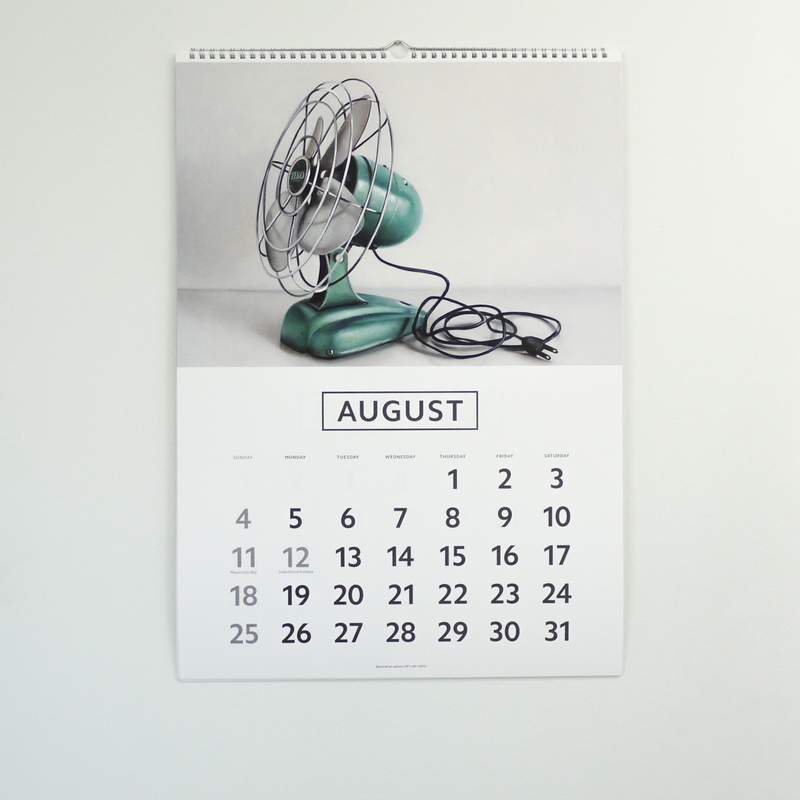 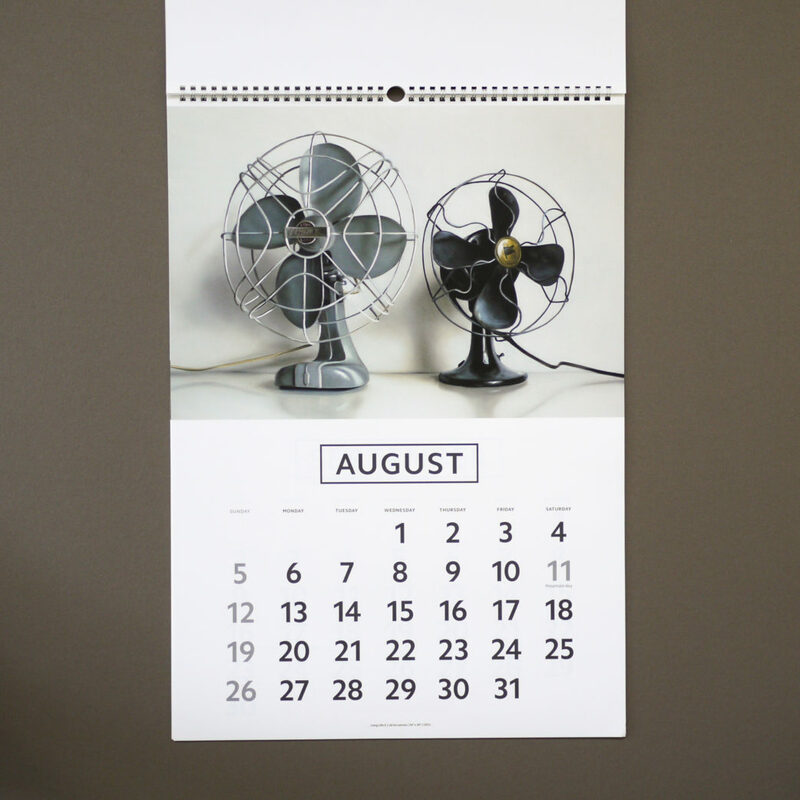 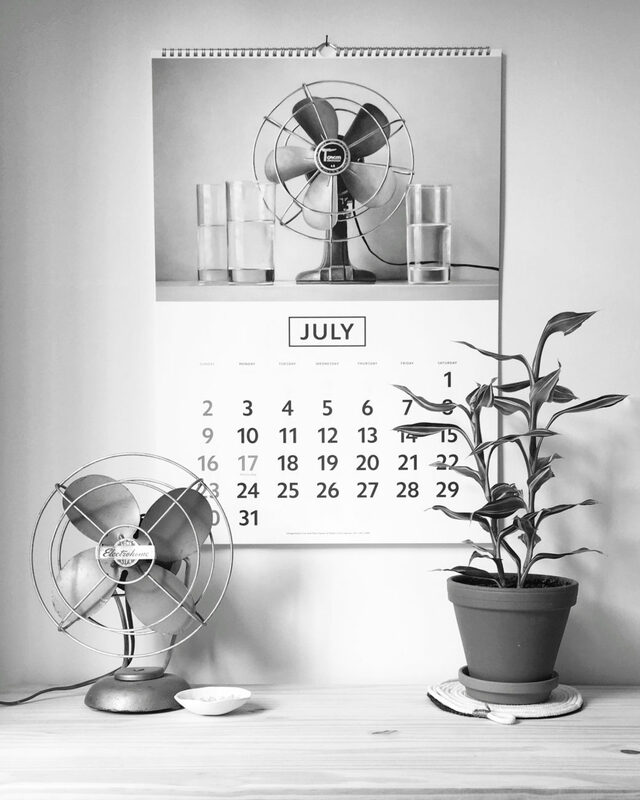 The calendar is large, measuring at 23.5″ x 16.5″ and printed on sturdy, heavy weight paper, the images are big and colorful. 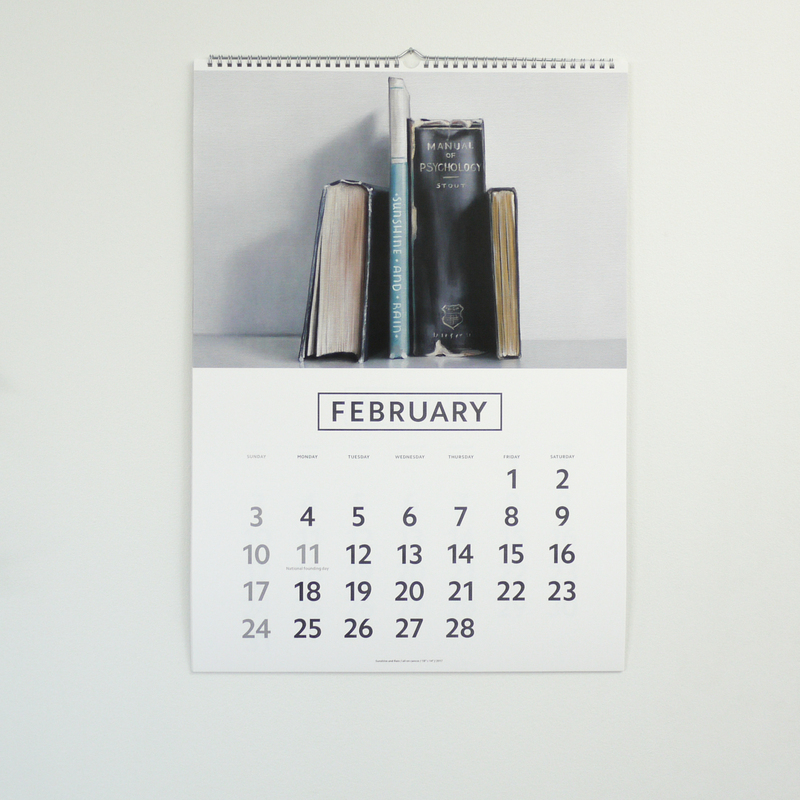 If you’re outside of Japan, try using tenso.com to import the calendar. 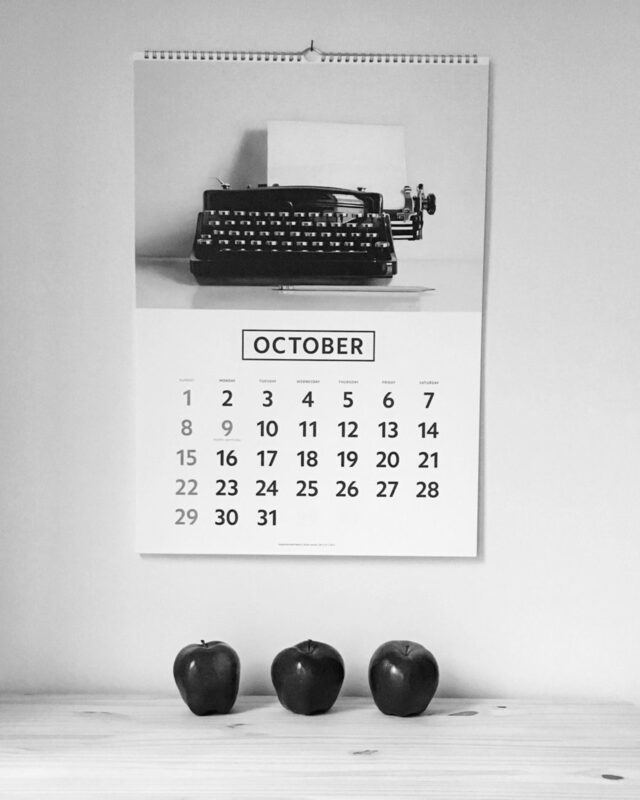 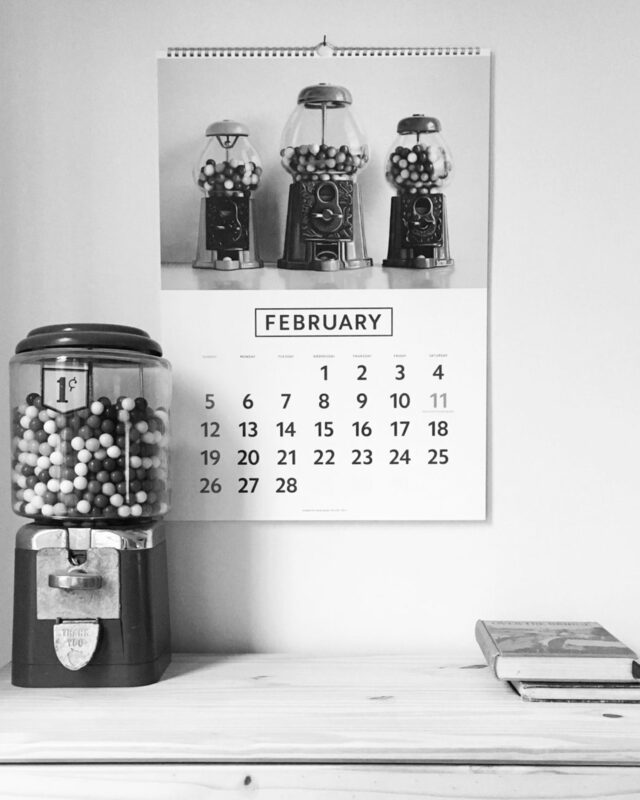 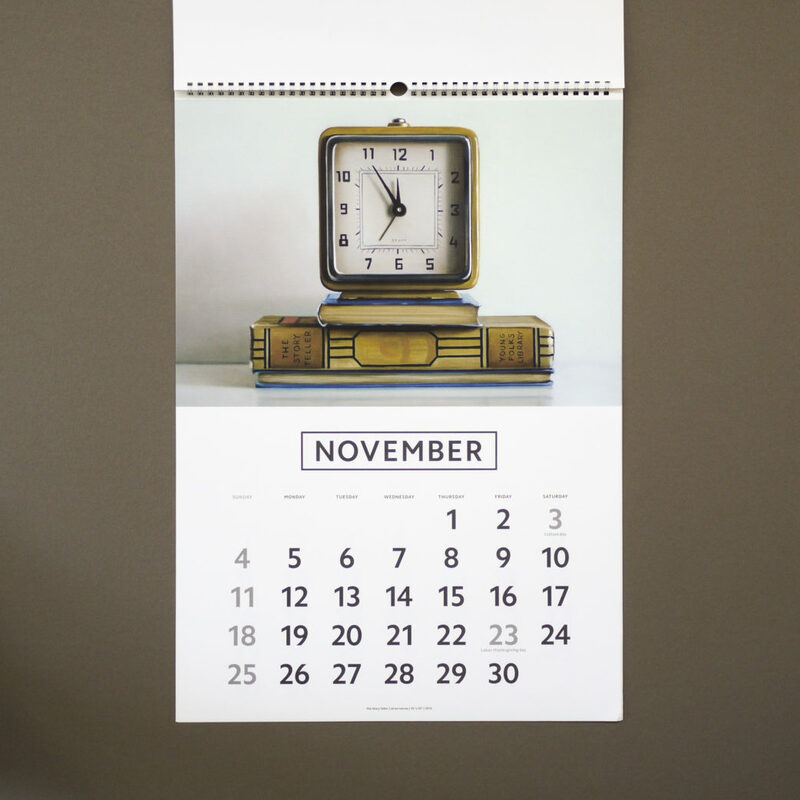 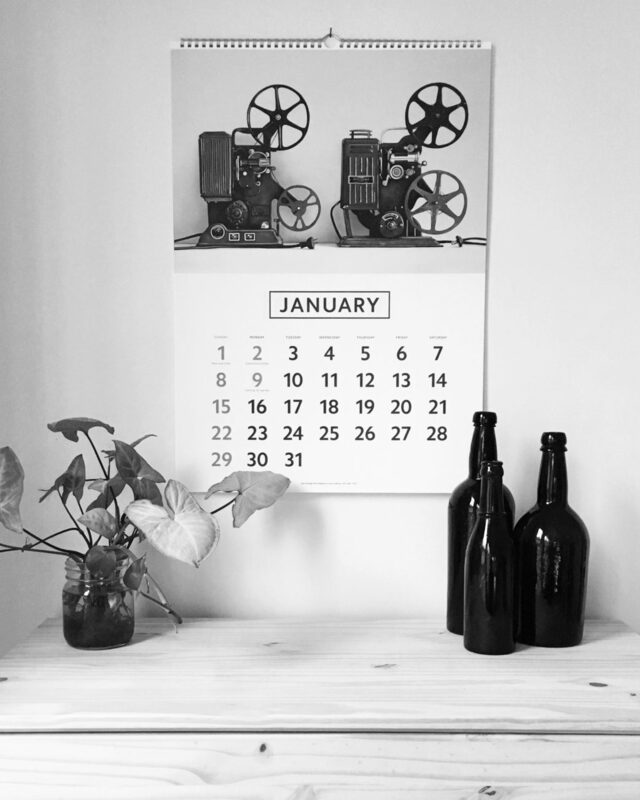 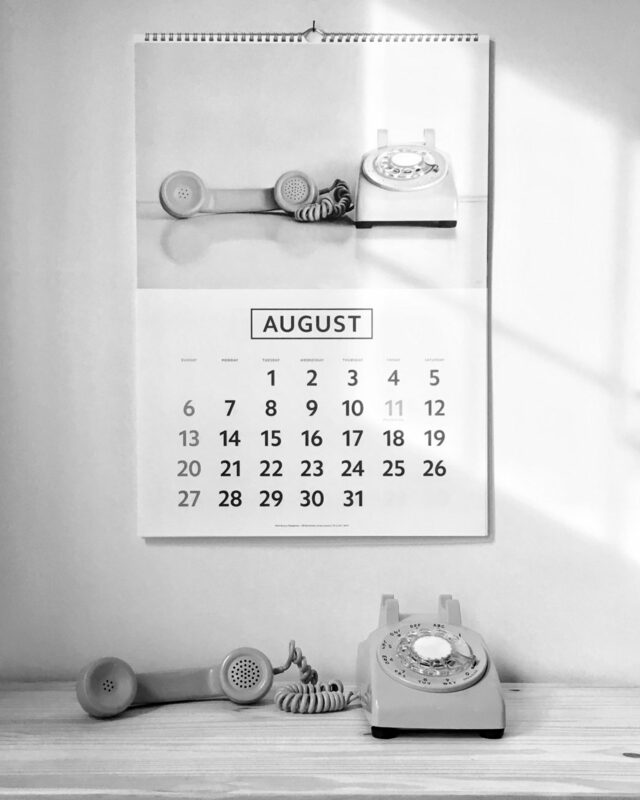 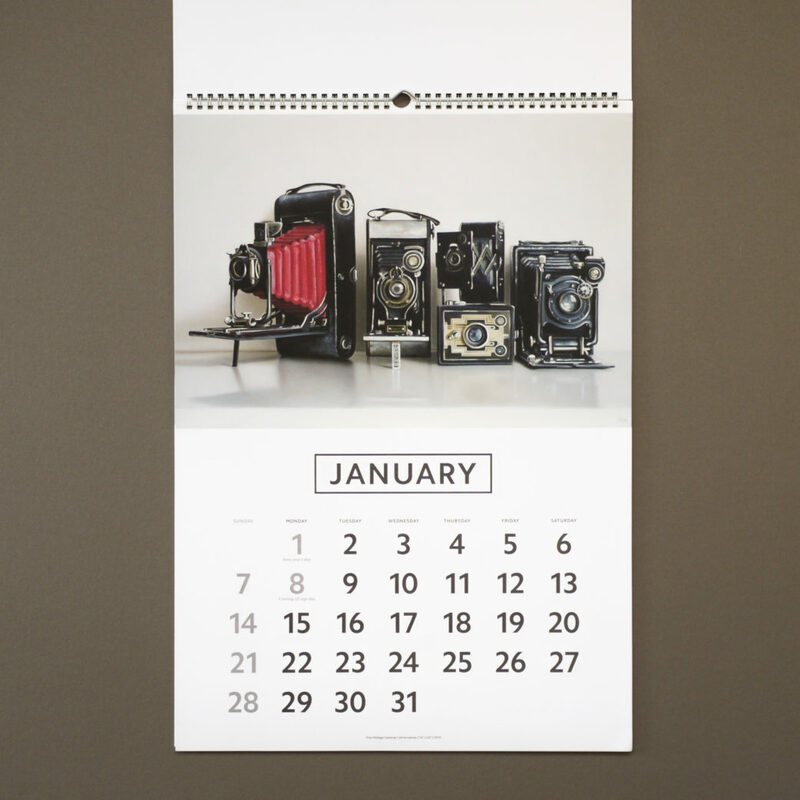 You can find the calendar on the ITOYA website here. 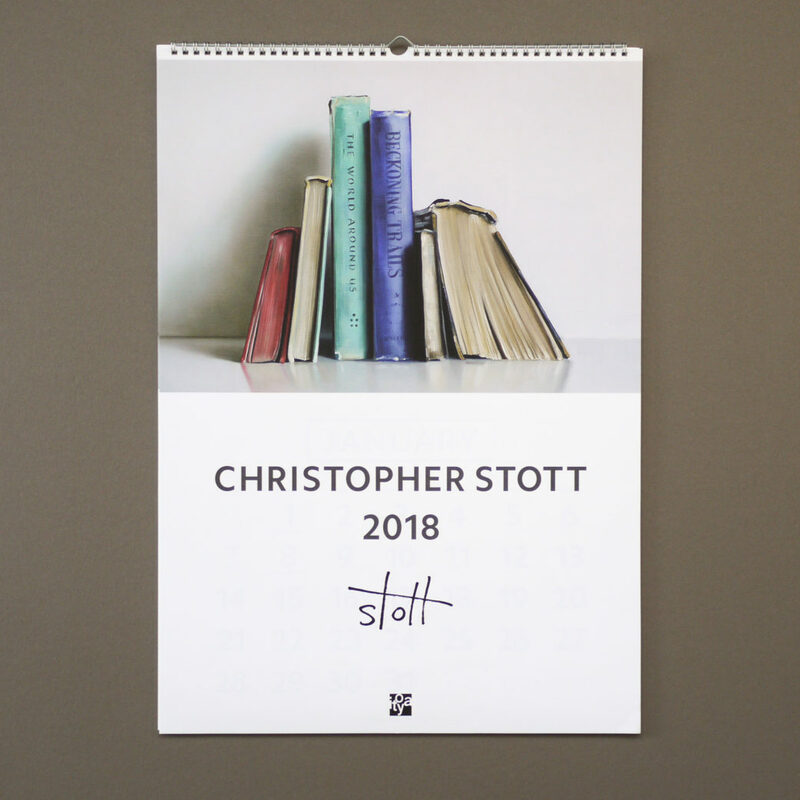 Last year ITOYA issued a calendar featuring a dozen of my paintings, and this year they’re back with a 2018 calendar. 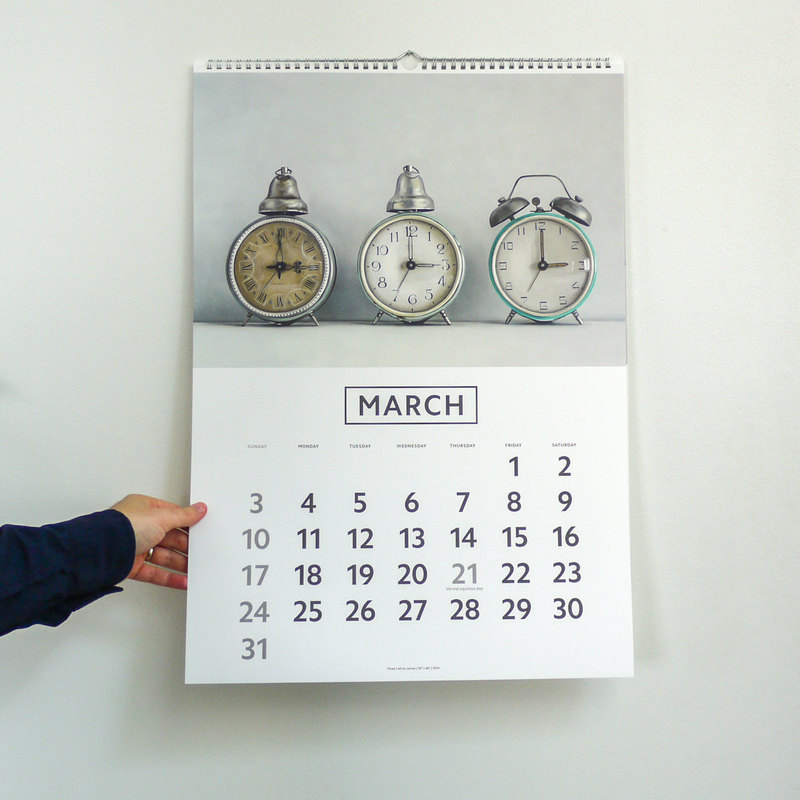 The calendar is made exclusively for the Japanese market, and ITOYA is in charge of all the sales.